(1) Testing conducted by AMD Performance Labs as of June 12, 2018 on the 8GB Radeon RX Vega 56, on a test system comprising of Intel i7 7700X CPU (4.2 GHz), 16GB DDR4-3000 Mhz system memory, and Windows 10 x64. PC manufacturers may vary configurations, yielding different results. With extreme preset settings on Warhammer: Vermintide 2, at 2560×1440, the Radeon RX Vega 56 scored 66.4 FPS with Radeon Software 18.5.2, whereas the Radeon RX Vega 56 scored 72.2 FPS with Radeon Software 18.6.1. Comparing FPS between software versions, Radeon Software 18.6.1 has 9% faster performance in Warhammer: Vermintide 2. Performance may vary based on use of latest drivers. (2) Testing conducted by AMD Performance Labs as of June 12, 2018 on the 8GB Radeon RX 580 (8GB), on a test system comprising of Intel i7 7700X CPU (4.2 GHz), 16GB DDR4-3000 Mhz system memory, and Windows 10 x64. PC manufacturers may vary configurations, yielding different results. With extreme preset settings on Warhammer: Vermintide 2, at 2560×1440, the Radeon RX 580 (8GB) scored 48.0 FPS with Radeon Software 18.5.2, whereas the Radeon RX 580 (8GB) scored 53.0 FPS with Radeon Software 18.6.1. 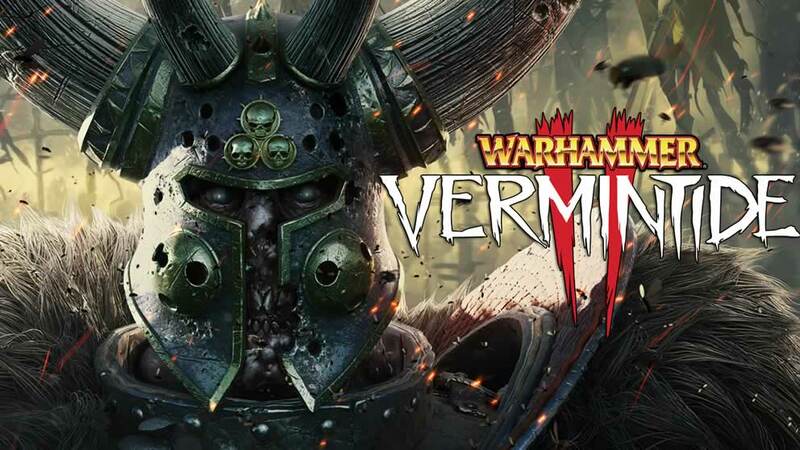 Comparing FPS between software versions, Radeon Software 18.6.1 has 10% faster performance in Warhammer: Vermintide 2. Performance may vary based on use of latest drivers.